A no tax rate increase bond proposal calls for voters to approve constructing new beds and facilities in the John Peter Smith Health Network. 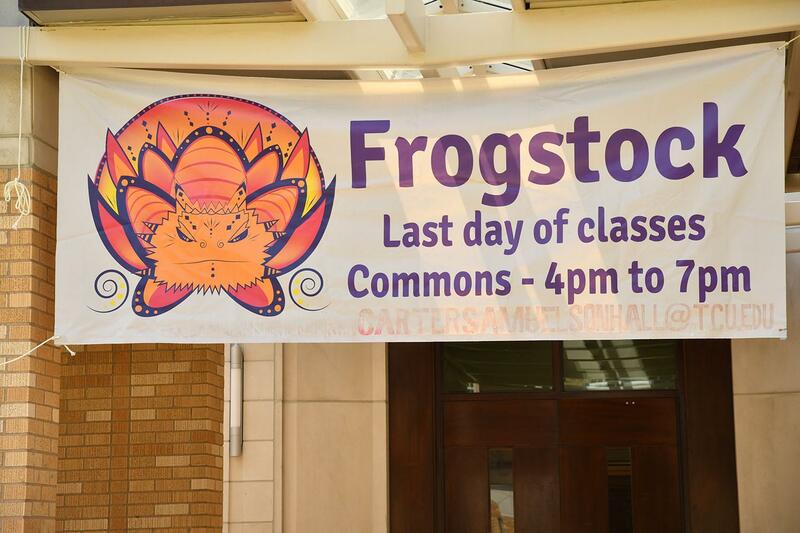 TCU students are performing 15- to- 30-minute acts as bands or solo artists Wednesday, May 2, from 4-7 p.m.
Fort Worth musicians share their experience making music in a city that earned the first "music friendly community" designation from the Texas Music Office. More colleges are dropping standardized testing requirements across the country, a movement that's drawing attention to the validity of standardized tests and barriers to entry for certain demographics. An ex-convict and former gang leader advocates for his community, and other residents voice their concerns about revitalization in the Las Vegas Trail area in West Fort Worth. 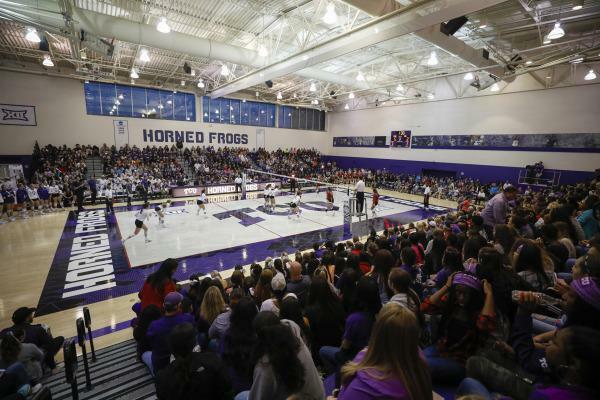 Taking a look at how Title IX has affected TCU over the years. Oil industry professionals weigh in on what causes gas prices to spike and how those prices can affect consumers. A dance studio founded by dance celebrities, a French-inspired soufflé eatery and two clothing stores opened last week in The Shops at Clearfork.